Seattle startup GraphLab claims it is building the “fastest machine-learning analytics engine for graph datasets”, based on the popular open-source distributed graph computation framework with the same name, and it has just raised capital to come through on its promise. Founded by scientists from the University of Washington, Carnegie Mellon and UC Berkeley, GraphLab today announced that it has secured $6.75 million in a financing round led by Madrona and NEA. As part of the funding, Matt McIlwain of Madrona Venture Group and Greg Papadopoulos of NEA will be joining the company’s board of directors, with Forest Baskett from NEA joining as an observer. 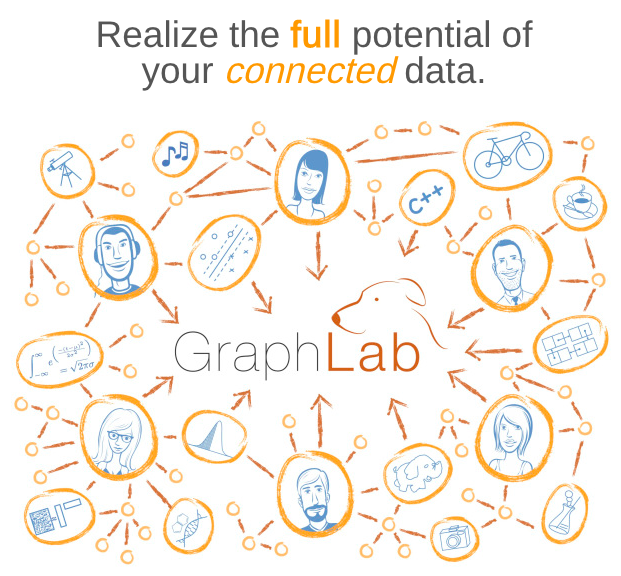 Started in 2009 as an open-source project by data scientist and entrepreneur Carlos Guestrin, PhD, the GraphLab software is already being used for millions of recommendations in popular consumer services on a daily basis, the fledgling company asserts. GraphLab-the-company wants to capitalize on the success of GraphLab-the-open-source-project by building a commercial product for applying advanced machine-learning to massive graph datasets, referring to its platform as a “Hadoop but for graphs” on a high level. 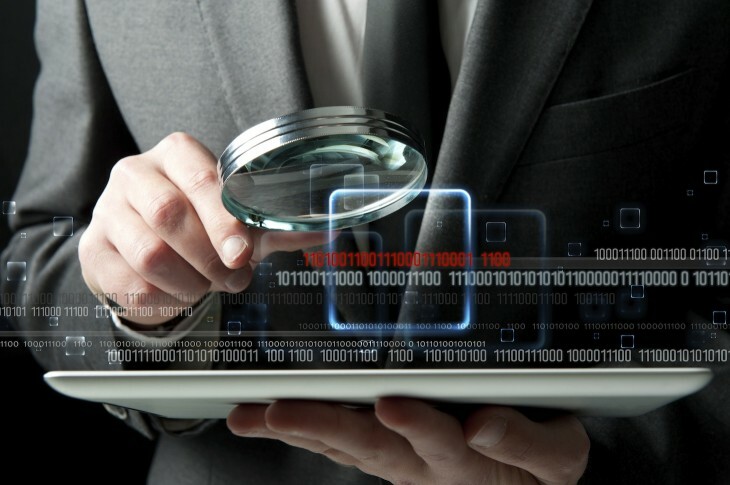 The company promises to continue actively supporting the open-source project. “Data has the ability to make our lives better – whether applied to public health, economics, or suggesting the perfect song. But as the complexity of data sets grows, the need for entirely new ways of thinking about them has grown as well. GraphLab says it will introduce version 2.2 to the GraphLab open-source project at the annual GraphLab workshop in San Francisco on July 1st.